The subject of women’s health in the supplement industry is often mistaken to mean just pregnancy and menopause; when, in reality, there are many more women’s health areas in which women’s supplements can be useful. 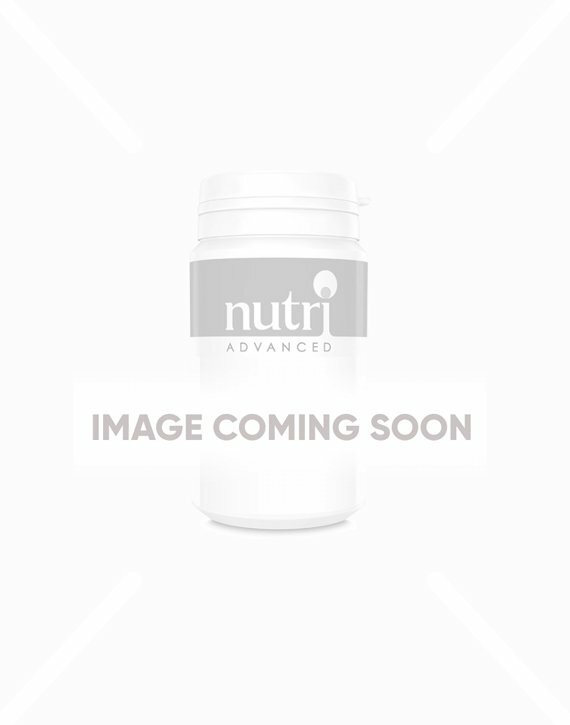 At Nutri Advanced, we stock a wide range of multivitamins and vitamins for women. Our products can help women through all stages of life and contain a blend of ingredients to support female hormone balance. You may also be interested in our range of multivitamins for women.